Street Style: Happy 4th of July! This afternoon I walked around the city to catch a glimpse of what 4th of July attire would be roaming the streets. 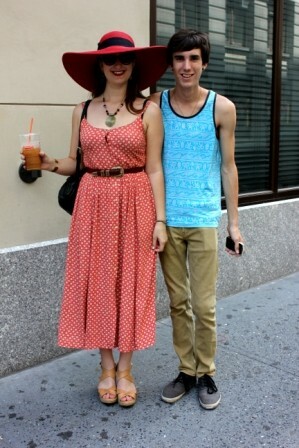 Here are some snapshots of festive New Yorkers. Happy 4th of July!